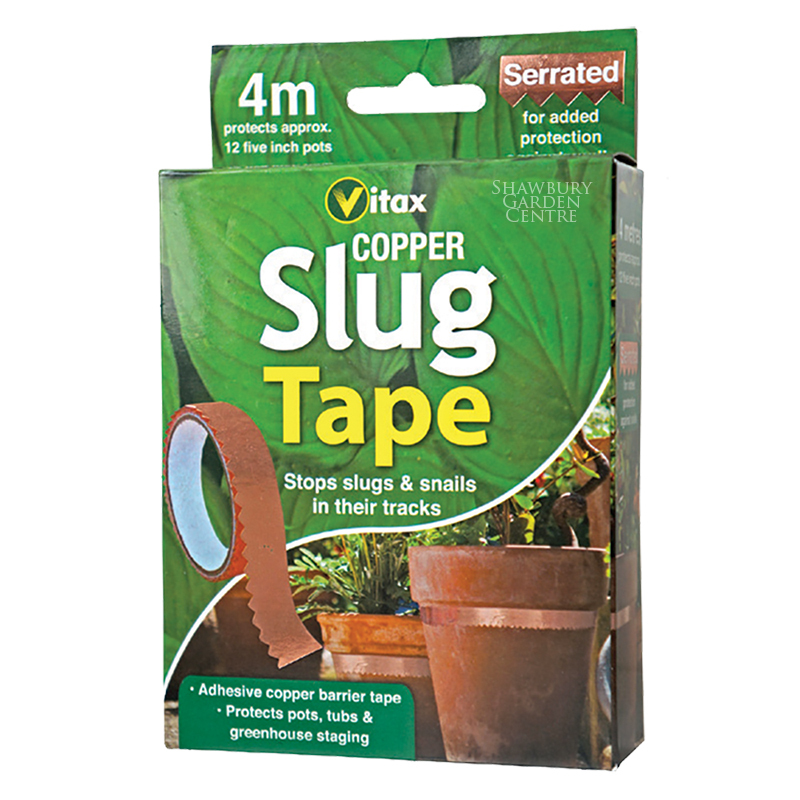 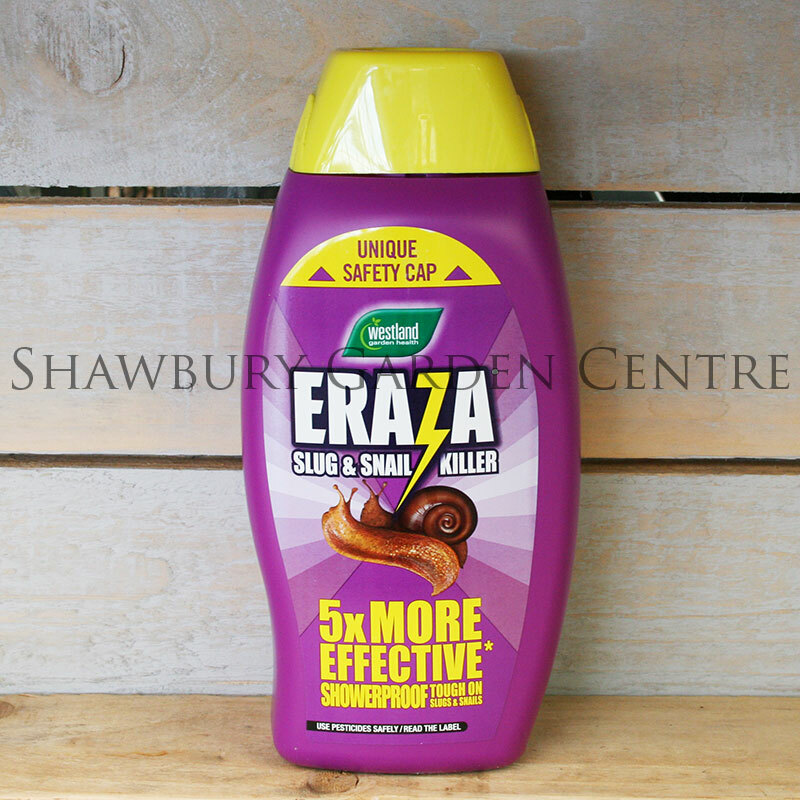 Slug and snail control suitable for use in organic gardens. 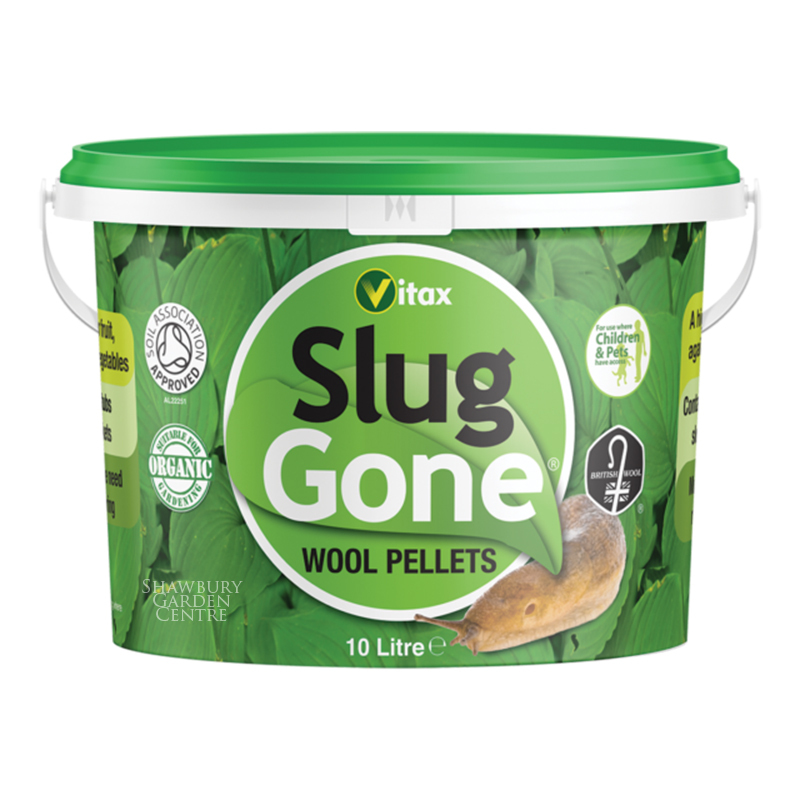 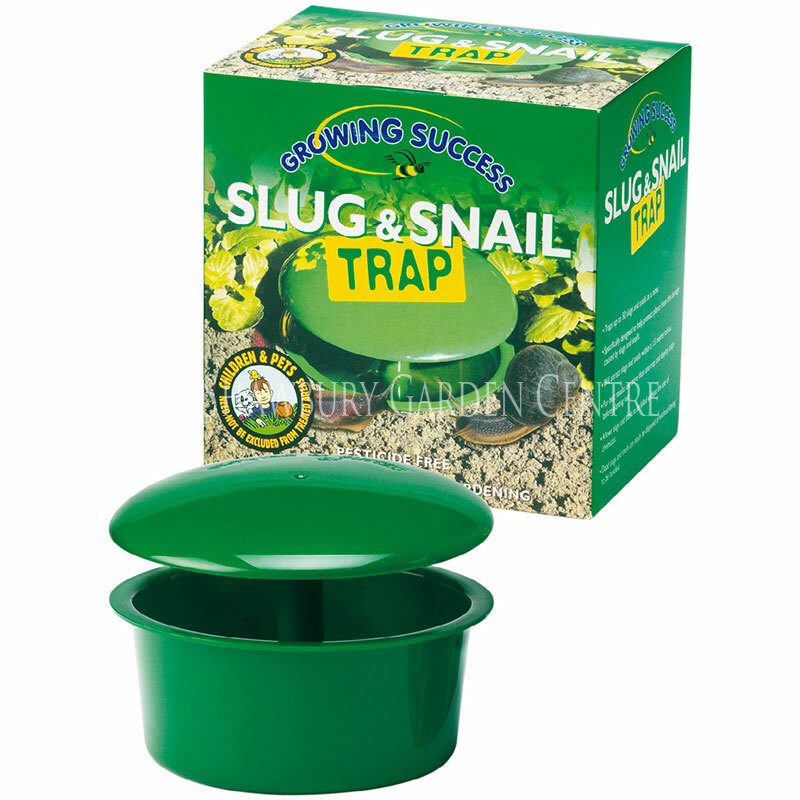 Slug and snail control pellets with naturally occurring active ingredient - can be used in or around edible crops. 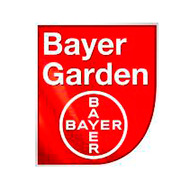 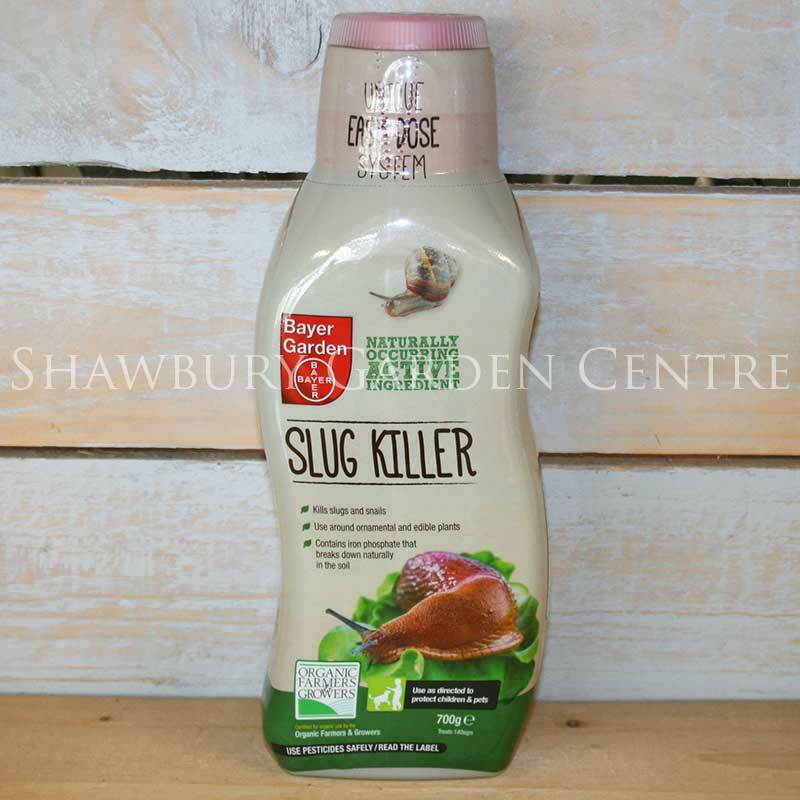 If you would like further information about Bayer Garden Organic Slug Killer, please contact our garden centre at Shawbury just outside Shrewsbury in Shropshire, by calling 01939 251315 or emailing.